+$Fotor Pro is like Photoshop Lite, an easy to use but impressively powerful photo editing tool that you're sure to love. +$Most of the well-known photo editing software costs an arm and a leg just to get your hands on, and require knowhow to make the most out of. You don’t need to empty your wallet or spend tons of time doing tutorials to get professional quality photo editing. 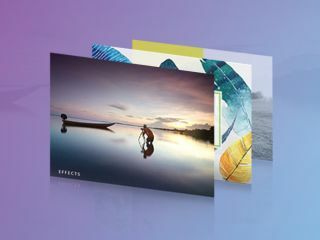 Fotor Pro gives you access to cutting-edge photo editing tools--retouching features, HDR capabilities, and stylized filters--you’d expect for a fraction of the price of the typical editing suite. +$You can get a 2-year subscription to Fotor Pro+$on sale for just $25+$(approx. £20). That’s 68% off the retail price for access to a tool that will make your photos look amazing, so grab this deal today!